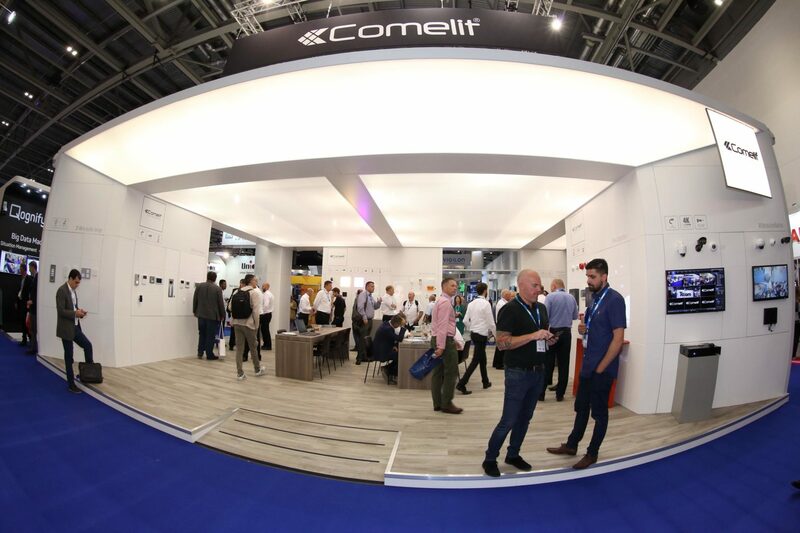 Comelit Group UK successfully inspired at IFSEC, introducing new and existing customers to its new fire division, alongside stylish new video door entry systems, home automation and CCTV. 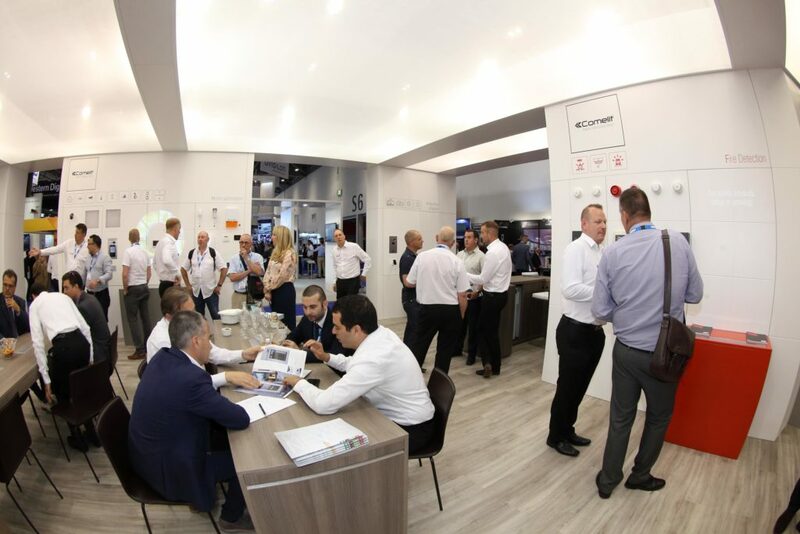 On stand E120, led by an intimate press event to launch the Fire division, Comelit Group UK demonstrated its fire solutions, including conventional and addressable panels, which has already proven successful across Europe. 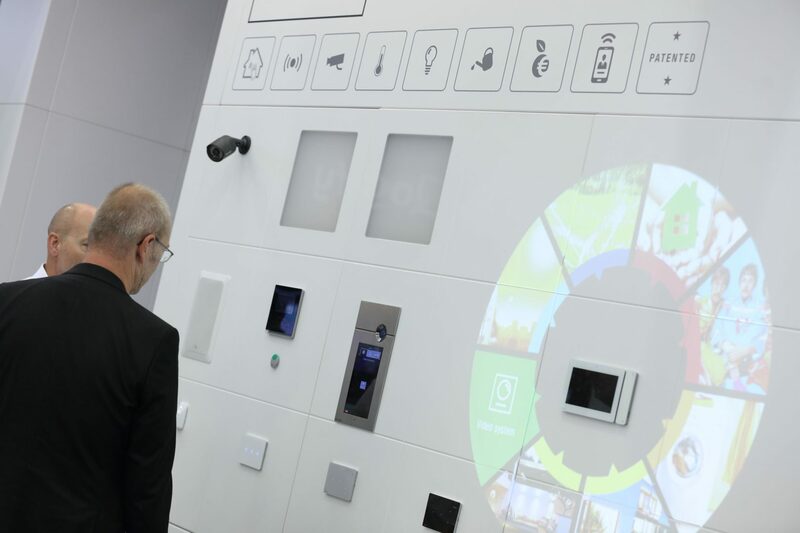 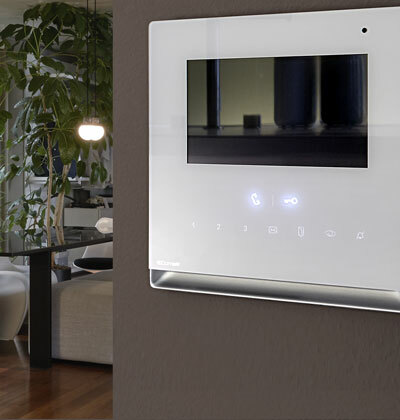 We also showcased the architect-designed video doorbell, Visto, presenting its ability to connect via a home Wi-Fi network to allow homeowners to see, hear and speak with visitors at any time, or from any location via a smart phone or tablet. 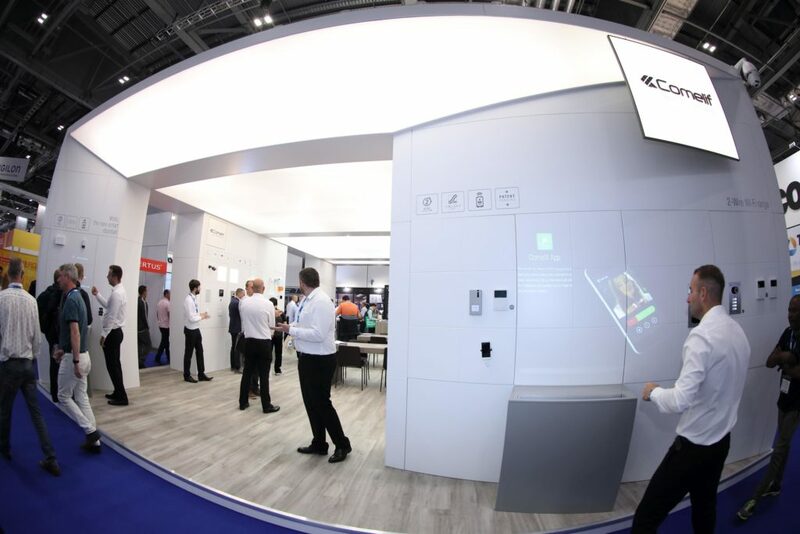 And alongside latest in CCTV systems, guests to the stand were able to see live demonstrations of the newly launched Mini Hands-free monitor with integrated Wi-Fi that stands as a real game-change to offer installers an easy upgrade opportunity. Francesca Boeris, Managing Director Comelit Group UK: ”The Comelit Group stand created a real buzz at IFSEC 2018. 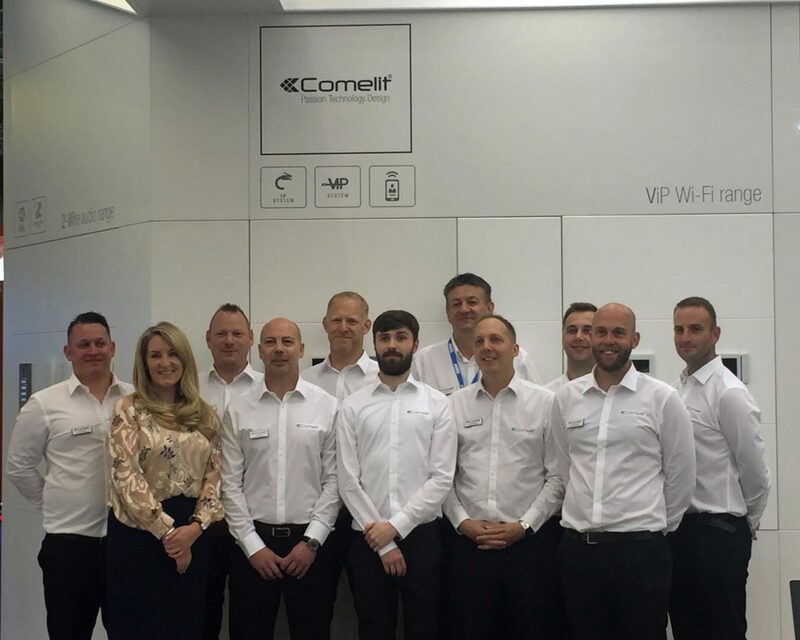 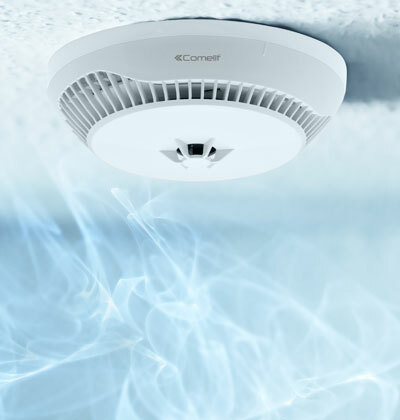 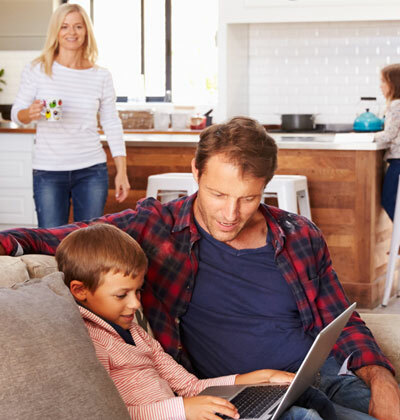 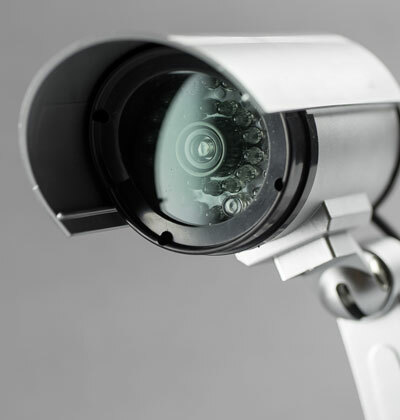 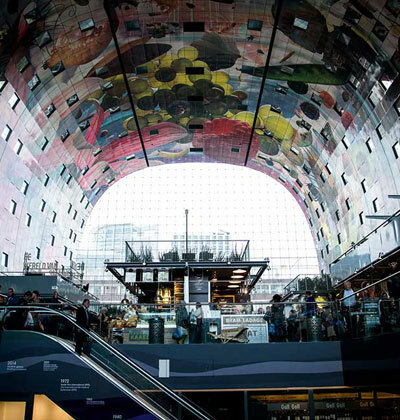 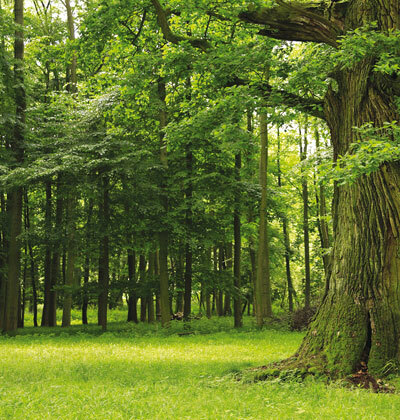 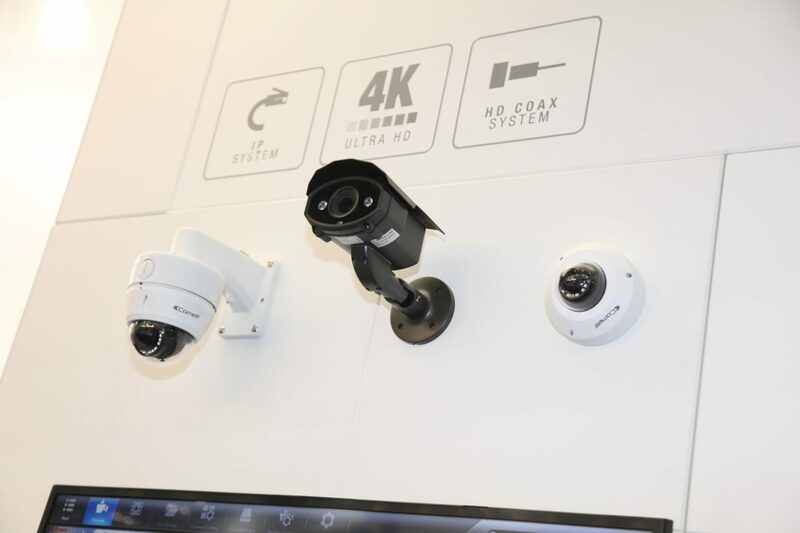 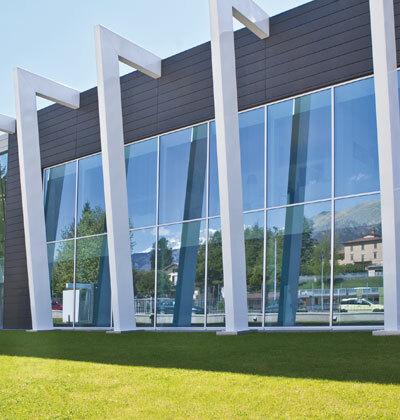 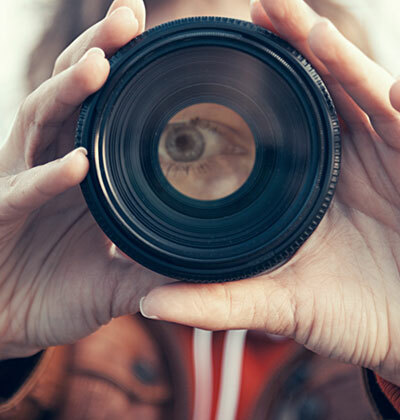 Our product and service innovation demonstrated how Comelit has successfully navigated the journey from being leaders in door entry to embracing fire detection services, to create a connected future.